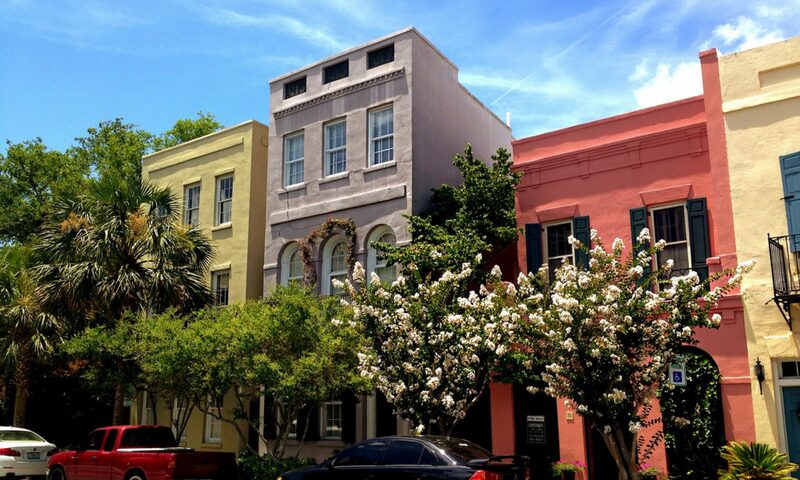 “Why Charleston is the South’s Best City 2019” SouthernLiving.com – Charleston Shines! “I had high expectations when I set my sights on Charleston for the first time. A place doesn’t win the title of South’s Best City three years in a row without a gift for hospitality and plenty of charm. The city brims with both—that’s evident—but there’s more. Charleston is home to hundreds of years of history and is still constantly reinventing itself. Ms. Rogers goes on to share many, many things that make Charleston stand out as the ‘South’s Best City’ and includes beautiful photographs.